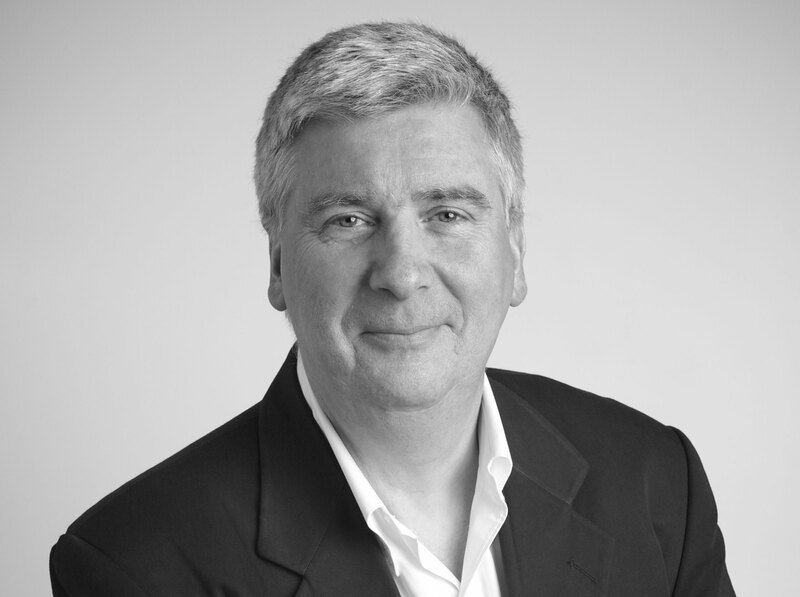 Innovation is widely acknowledged as a critical path to sustained organizational development. A November 2017 keyword search on innovation of three academic data bases showed 323,816 references on EBSCO, 139,990 on JSTOR, and 78,817 on EMERALD. These numbers empirically show that a lot of people work on and talk about the subject! 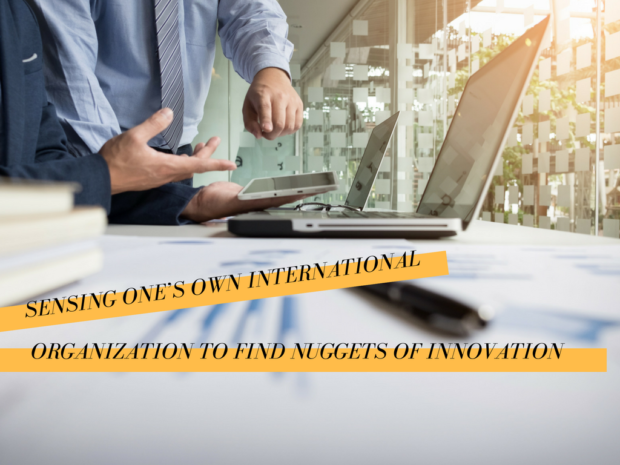 Among the many avenues organizations must use to leverage innovation, exploiting their own international presence and structure represents a path to consider. To facilitate this review, we speculate that three key questions might be a practical start to reveal internal nuggets of innovation: (1) How are companies internationally organized? (2) What sources of opportunities could they seek? (3) What mechanism could they leverage? (1) How are companies internationally organized? Bartlett and Ghoshal (1997) appear to be the authors of reference regarding international organizations. They pointed out that companies rely upon four dominant forms of organization, which they labeled as multinational, international, global, and transnational. These “names” reflect how organizations set up their assets and capabilities, define the role of their overseas operations, and develop and diffuse knowledge (Table 1). We consider it makes sense to understand the Bartlett and Ghoshal organizational model to identify, leverage, and further practices. Looking at how companies are organized may help focus on the WHERE. (2) What sources of opportunities could they seek? McKelvey (2016) identified three components that make up an innovative opportunity: (a) an economic value for someone; (b) mobilization of resources; (c) the ability of the actor following the opportunity to appropriate some of the economic value. McKelvey discussed the three types of opportunities: (1) technological opportunities that arise from scientific and technological knowledge and how technology develops in society and may be thought of as the “push”; (2) market opportunities as initiatives responding to the perceived wants and preferences of customers and may be considered the “pull”; (3) productive opportunity that reflects how the firm organizes its resources and capabilities internally. We believe it makes sense to consider the sources of opportunities because they provide domains of exploration. Looking at the nature of opportunities may help focus on the WHAT. (3) What mechanism could they leverage? Costa and Borini (2016) stated that entrepreneurial orientation and embeddedness organizational capabilities explain the potential of local innovations becoming global innovations. The entrepreneurial orientation is understood as the ability to transform an idea into a profitable, lasting business activity. Embeddedness is understood as the strong alignment between subsidiary and headquarters that allows innovation from subsidiaries to be more easily recognized and used by other units and headquarters. We think it makes sense to consider entrepreneurial orientation and the embeddedness practice of an organization to leverage and diffuse innovations developed within the organization. Looking at the mechanisms to leverage may help focus on the HOW. This short article highlights avenues for considering internal global structure to source innovation opportunities. We believe this is an angle that might reveal valuable nuggets that could be continuously differentiating and inexpensive to tap. This being exploratory, we look forward to the empirical research. Bartlett, C. A., & Ghoshal, S. (1989). Managing across borders. The transnational solution Harvard Business School Press, Boston MA. Costa, S., & Borini, F. M. (2017). Global innovation in foreign subsidiaries: The impact of entrepreneurial orientation and corporate networks Brazilian Business Review. vol 14:4 pp. 417–434. McKelvey, M. (2016). Firms navigating through innovation spaces: A conceptualization of how firms search and perceive technological, market and productive opportunities globally Journal of Evolutionary economics. vol 26(4). pp. 785–802.